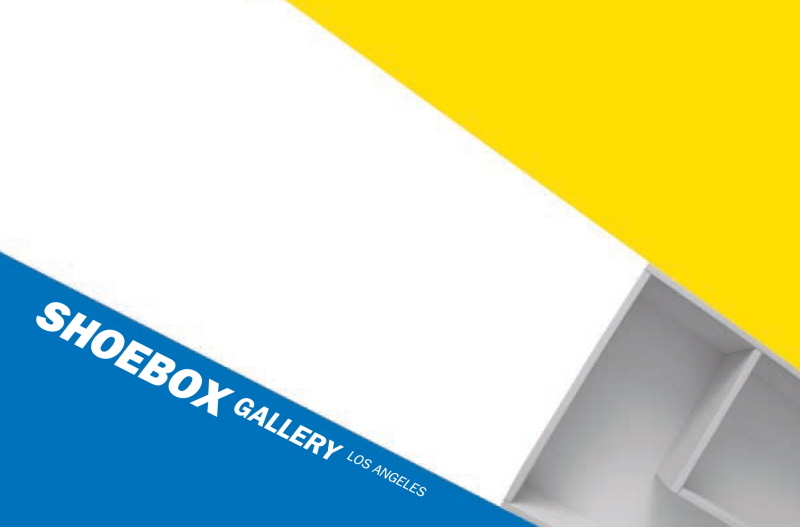 ShoeboxLA concludes its inaugural season with Los Angeles artist Karen Frimkess Wolff. Wolff’s presentation, Dancing on Eggshells, traverses gracefully and joyfully through precarious times and fragile circumstances, stepping triumphantly onto beds of roses and ultimately into safety. Wolff, a Los Angeles native, has been exhibiting her sculpture, drawings and installations for over 40 years. She received her BA in Painting and Drawing from UCLA and her MA in Art History from Cal State Northridge. ShoeboxLA is pleased to be returning to the Little Tokyo Galleria, the location for our first show in September of 2011.